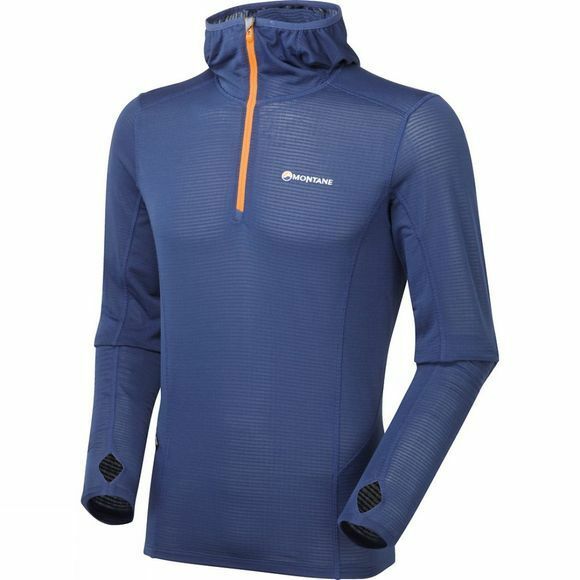 Lightweight Polartec Power Grid fabric delivers a superbly functional garment that can be worn either as a baselayer in colder conditions or a lightweight mid-layer. 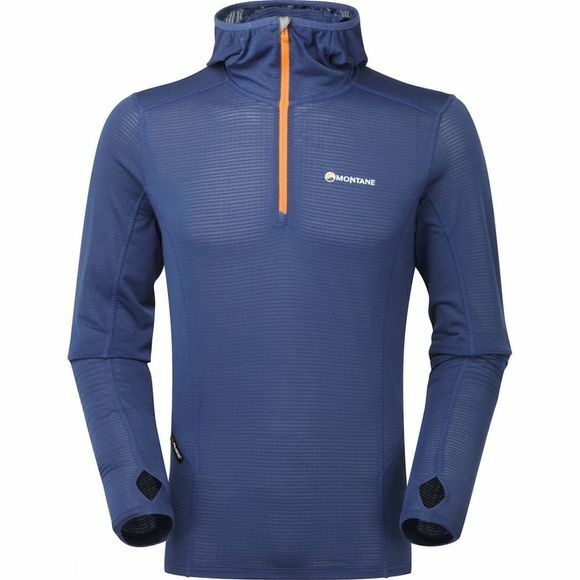 Polartec Power Grid delivers remarkable wicking and fast drying capabilities together with an exceptional warmth-to-weight ratio. Flatlocked seams are used throughout to minimise chafing. Articulated arms allow you reach-high movement and are tailored specifically to reduce hem lift.